An action-packed colour reader from everyone’s favourite little monster. 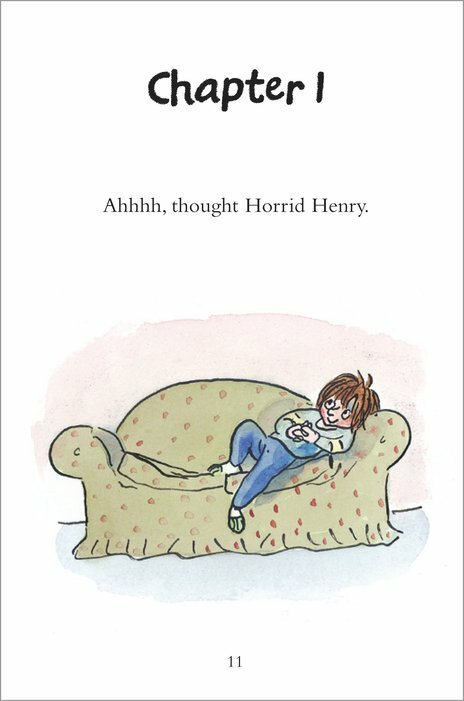 Horrid Henry’s cheeky antics will delight your child as they move from picture books to solo reading. 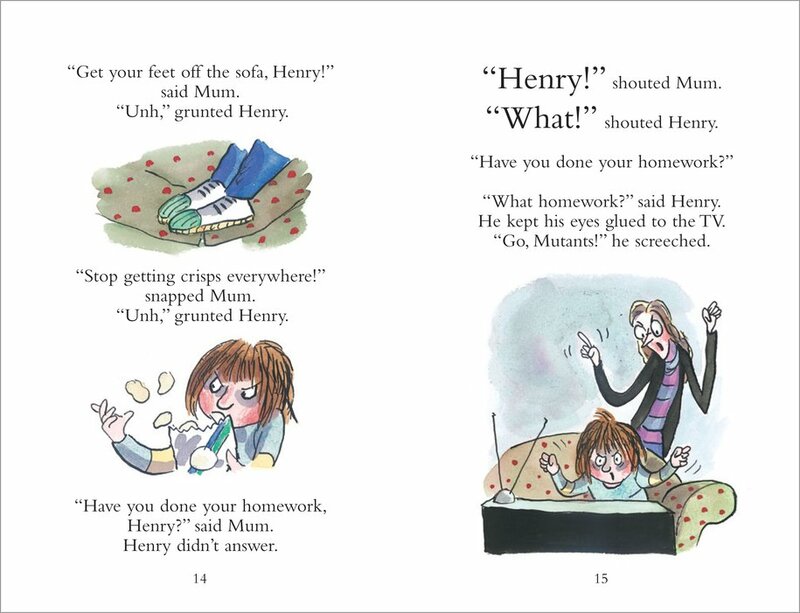 Henry has set his mind to homework – or rather, how to get out of it! Homework is stupid and boring. 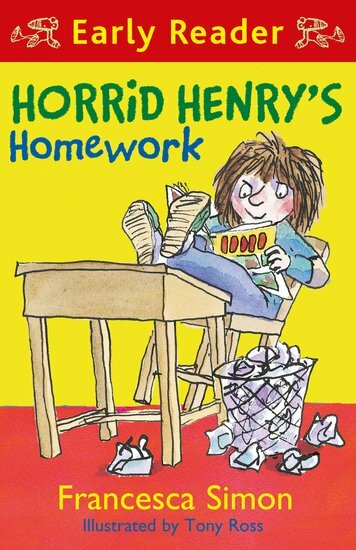 Don’t teachers know that causing trouble is Henry’s full-time job? 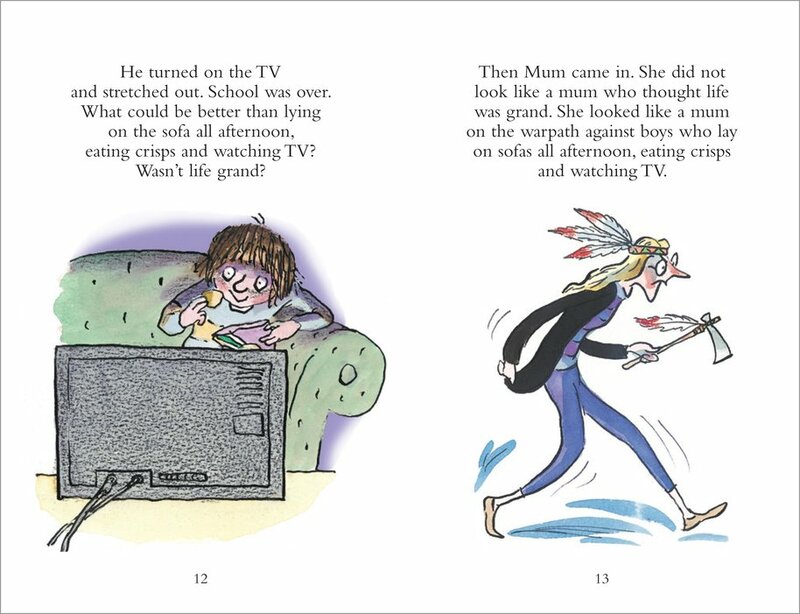 Oh well, he’ll just have to come up with a spectacularly brilliant escape plan… Get children racing through their reading with this funny read-alone story, which brings a best-loved character alive in Tony Ross’s full-colour artwork. 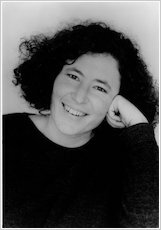 540L Lexiles are the global standard in reading assessment. They are unique as they are able to measure a child and a book on the same scale – ensuring the right book gets to the right child at the right time.